Summer Reading & Tutorial Program – We make sure students keep up with their summer reading assignments and prepare for the upcoming school year. We have up to 6 additional tutors available for lower student/teacher ratios. STEM CLUB – Highly interactive theme-based challenges using LEGO and K/NEX for lessons in Robotics, Coding and Engineering. Students learn to design video games and characters that interact in the world they create! College Tour – During our kids summer camp students will visit a local college to see what college is really like. We’ll tour campus, talk with administrators and discuss what it takes to attend college. Financial Aid and financing options will also be part of the discussion. Economics / Stock Market Challenge – Students will begin to learn entrepreneurship, careers, and the importance of budgeting and spending. Students will also learn how to read the stock market, track stocks and research company stocks. Daily Living / Health and Safety – Wish your students could be more self-sufficient? This program is designed to teach students the importance of good hygiene, eating healthy, and daily living skills like cooking and ironing. We also teach ways to enhance personal safety. Freestyle Friday – Students will have to opportunity to talk as a group about things affecting their everyday lives. We will facilitate debate and discussions about multiple topics like politics, religion, peer pressure or personal responsibility. Student will learn coping strategies from role models and speakers from the religious community, business community and other community professionals. 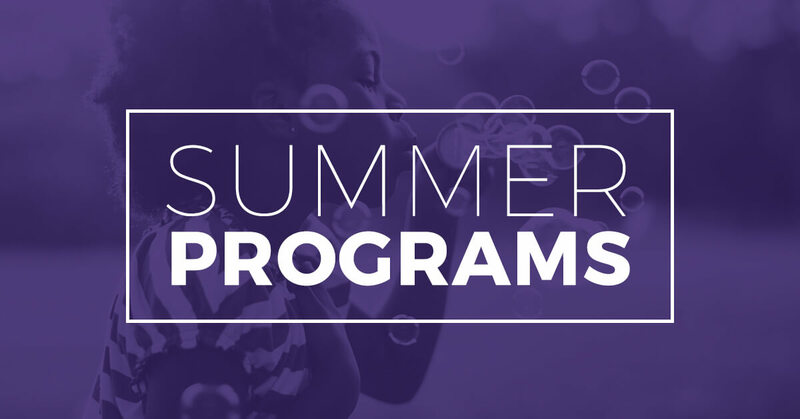 The Summer Tutorial Program focuses on remediation and skills building in reading, math and language arts. A computer generated assessment tool is used to identify the specific needs of each program participant. Computer programs such as Starfall, Study Island Poptropica and Fun Brain are utilized in the program. These applications build individual skills and they allow the teacher to track the student’s progress during the summer. The applications also allow the information to be forwarded to the child’s school in the fall so the child can continue to build on their progress made in the Tutorial Program. The reading portion of the program is a major component of our Tutorial Program. The reading program objectives focus on six (6) main areas. Children learn book awareness, identification of pictures, letters, words, how to follow words from left to right and top to bottom and develop an understanding that printed materials especially books provide information. Children begin to identify words that rhyme, sounds at the beginning and ending of words, and they learn to count syllables in a word. Children demonstrate recognition of alphabets in sequence , and the ability to match all upper and lower case letters correctly. The students learn to identify letters and sounds and match beginning sounds and letters. Children are able to read basic sight words, categorize objects and begin to understand positional words. Children begin to understand story structure and can sequence a story. Most children who attend our Tutorial Program will improve their reading level and reading comprehension skills by a minimum of one (1) full grade level when they return to school in the fall. At Education Depot, our Education Framework ensures your child will develop the needed skills for a successful academic career and be set up for a successful life. All built on a solid academic foundation of language arts, reading, math and creative arts.